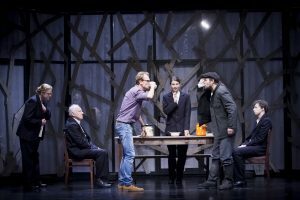 Next Saturday, 16 June “The Forest Brother”, a play, telling an unbelievable story of the man, who has been hiding in forest for 50 years will be shown on Kaunas National Drama Theatre stage. International Kaunas guests and residents are invited to enjoy the play, which will be translated and shown with English subtitles. Jānis Balodis play is directed by fellow Latvian Valters Sīlis, and is featuring great Lithuanian and Latvian humour. The protagonist of the play Jonas Petrutis had no wife and children, worked nowhere and hurt no fly. Too scared to join the army, Jonas escaped into the woods. 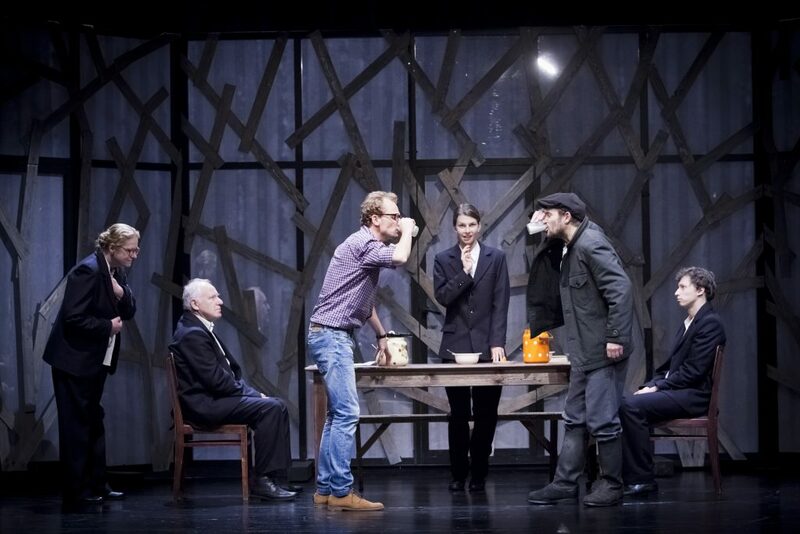 The play is based on a true story of Latvian Jānis Pīnups (1925-2007), who became a sensation in 1995, when after 50 years of hiding from the soviets he decided to come back to the society. “Does being a Forest brother mean freedom from the clutches of the system or the longest avoidance of responsibility in the human history?”, asks Valters Sīlis through the play. For your convenience, we suggest to purchase tickets behind the 12 row. Tickets can be purchased at the theatre’s box office from 10:30 a.m. to 7:00 p.m., all Tiketa box offices and www.tiketa.lt.